Kia have added a small SUV to their renowned range. 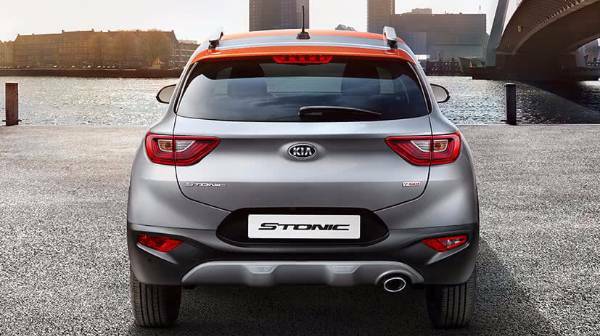 The Stonic has launched to please all the SUV customers and to fill this small gap in the Kia range. 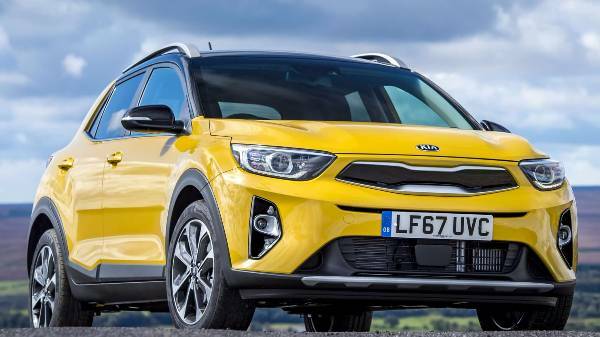 This is a brilliant, dynamic and economic design, as you’d expect from the South Korean manufacturer, the stats stack up - Fuel economy up to 67.3mpg, engine options 1.6 litre, CO2 emissions band F, producing only 109 g/km and Kia’s amazing warranty as standard covering 7 years or 100,000 miles. 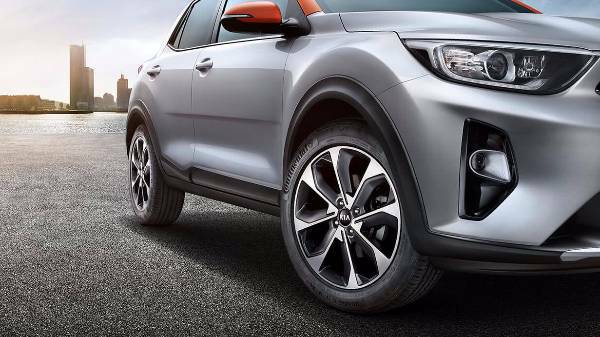 The Kia Stonic is about standing out from the crowd! A compact crossover that has been designed to be both bold and eye-catching. The distinctive look has been created with it’s sporty and dynamic lines, a sharp and strong attitude is prominent throughout! 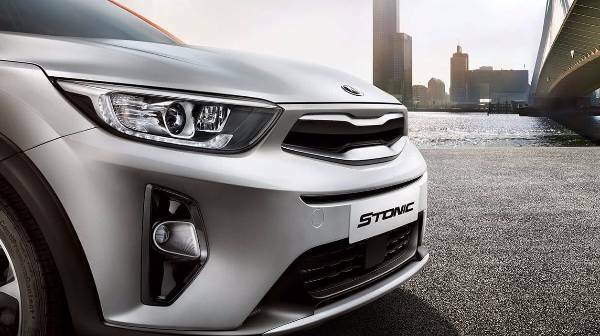 The face of the new Stonic is sharp and aggressive featuring the iconic tiger-nose grille, sleek headlight detail and LED daytime signature running lights. It has an aerodynamic and highly stylish body. 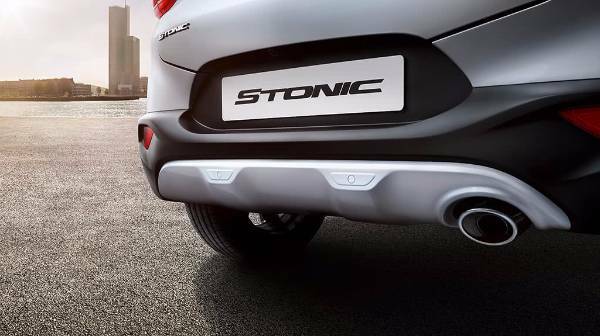 Chrome accents and a choice of beautifully crafted alloy wheels give the crossover a really classy and premium finish, whilst the large and low air intake and fog lights give the Stonic a more strong and muscular look. 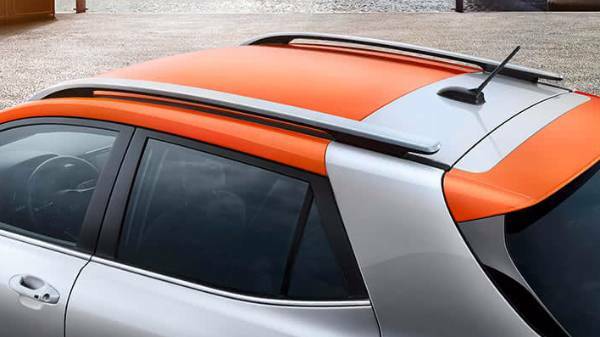 The Stonic allows for up to 20 different two-tone colour combinations, giving you the option to really make it your own. 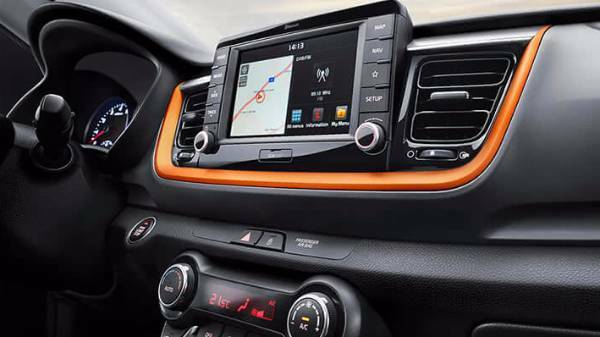 A fresh, fun and stylish interior means that the Stonic provides you with a quality driving experience. 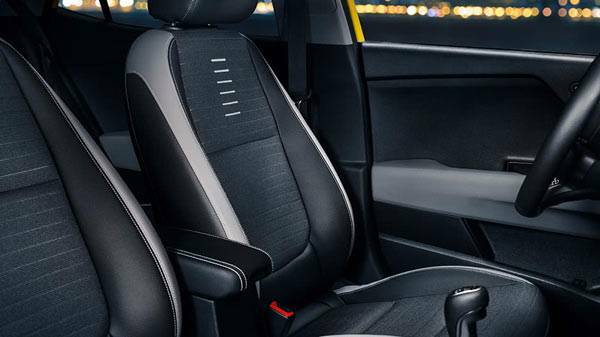 The interior of the Stonic has been designed to be both really comfortable and highly ergonomic. A high quality finish and premium materials throughout give the crossover a really great finish. The D-shaped steering wheel and well positioned controls mean you have everything you need at your fingertips keeping you connected. The interior comfortably seats up to 5 people with ample head, leg and shoulder room whilst heated seats make you even more comfortable.With folding and split seats you’ll be able to enjoy a really flexible and spacious interior. 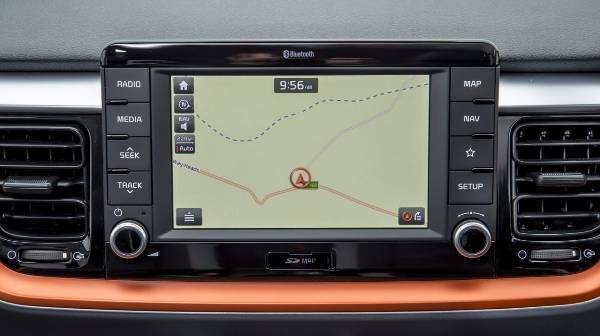 If a large boot capacity is what you need from a car then read on. The Stonics boots capacity is up to 1155 litres. 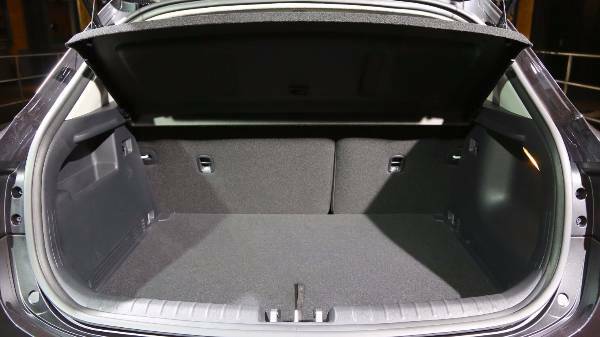 Plus you have a 60:40 split rear folding seats, dual height luggage area, luggage net and parcel shelf allowing you to maximise the space and utilise every inch of that storage area. Where technology is concerned the Stonic is all about safe and easy access, keeping you connected, lowering distractions and keeping you safe. 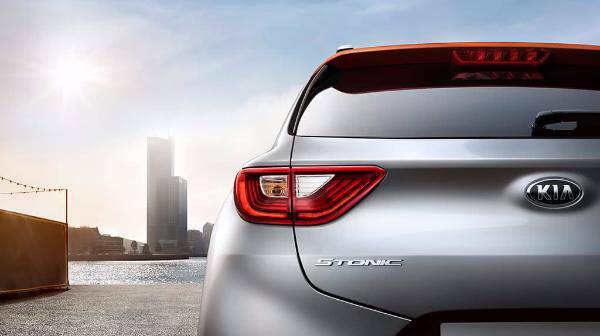 With an array of connective, assistive and safety technology the all-new Kia Stonic has you covered. 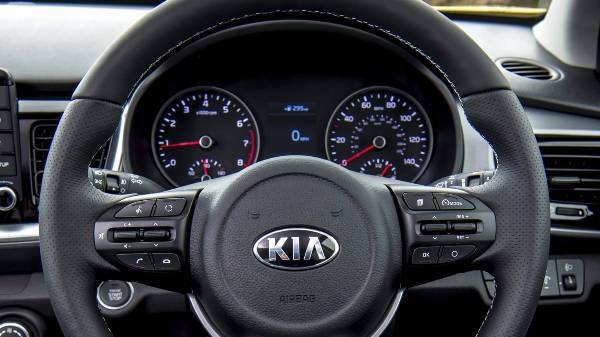 Kia’s safety features watch out for trouble, alert you, and even step in to help you stay in the clear.